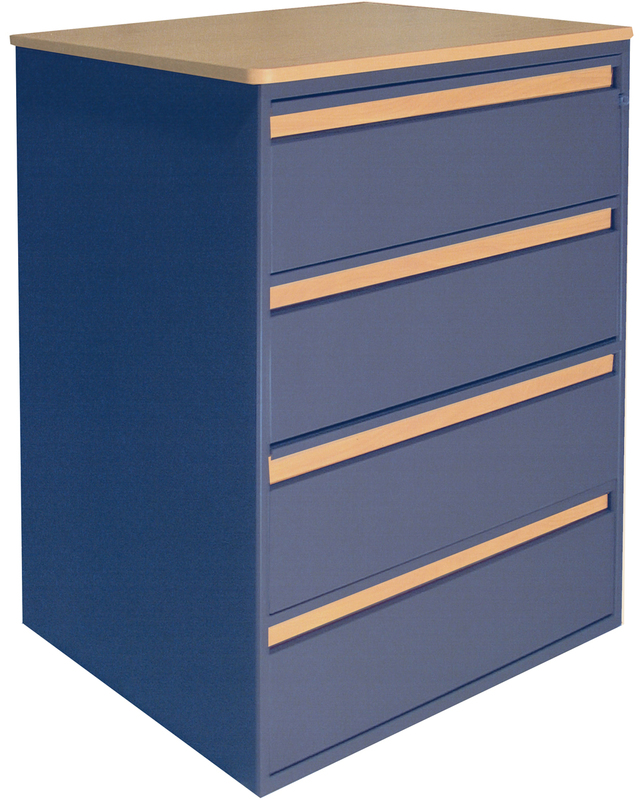 Metal furniture (aka steel furniture) offers maximum durability and functionality. 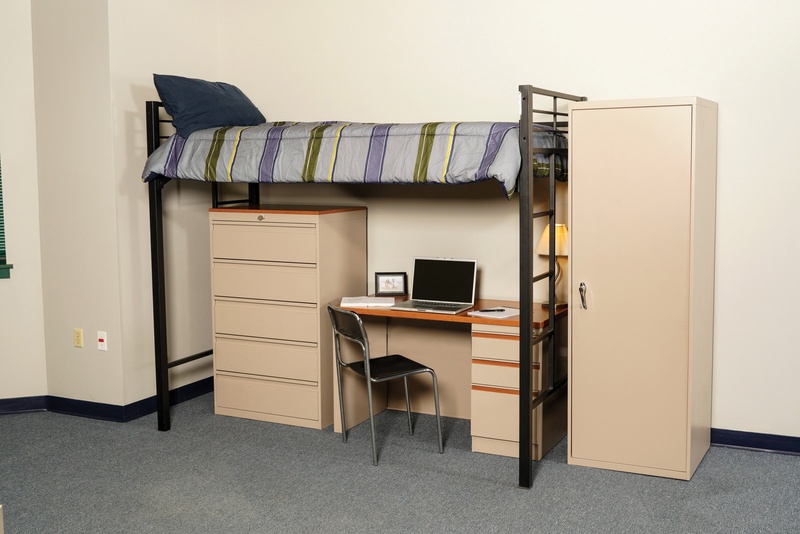 For tough living environments that serve youth, consumers with behavioral outbursts, or just general heavy use - metal furniture is an excellent solution. While the bed bugs and other pests can still find hiding spots on metal furniture, metal is highly cleanable and resists damage from chemical treatments. Wood furniture is still a manageable part of a pest control plan but many facility managers prefer metal for its simplicity of upkeep.